Finding the best workstation for 3D modeling is quite hard, and not because it is very expensive. Every year computer capabilities double, so what is considered good PC today becomes obsolete a few months later! However, to keep up with current 3D modeling software system requirements and squeeze out the best performance possible, the most powerful machine in the market will buy you a year or two without having to worry about lags and workstation sounding like a fighter jet taking off during work. 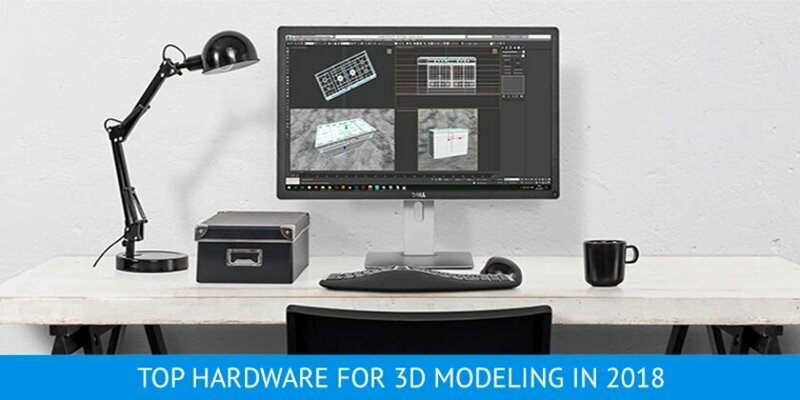 First, the best workstation for 3D modeling and rendering needs a powerful “heart”. 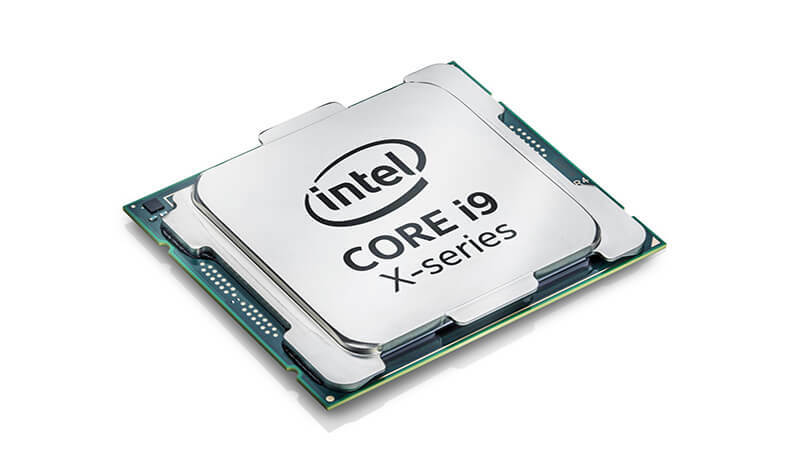 Intel i9 with its 4.40GHz of processing speed is a beast when it comes to complicated tasks like CAD or 3D rendering. It will ensure that it won’t take ages to render some 3D object! If you don’t want CPU to form a supernova inside your house or office, it needs proper cooling. Air cooling is not enough for the best workstation for 3D modeling, and just like for high-end gaming PCs liquid cooling is a must. Corsair H115i is the most cost-effective option of all present in the company’s lineup, with its two fans and LCS getting the job done perfectly, no liquid nitrogen baths or leaving computer case open. Processor can provide speed, but a powerful workstation for 3D modeling needs a lot of operating power. The best RAM sticks available can provide 12 gigabytes of it, which is hardly enough to run 3Ds Max or Solidworks smoothly. 4 sticks of Corsair Vengeance LED, on the other hand, can do that without a sweat, and have enough operating power left to create models and leave another project to render at the same time. 3D models and renders take up huge chunks of memory space. 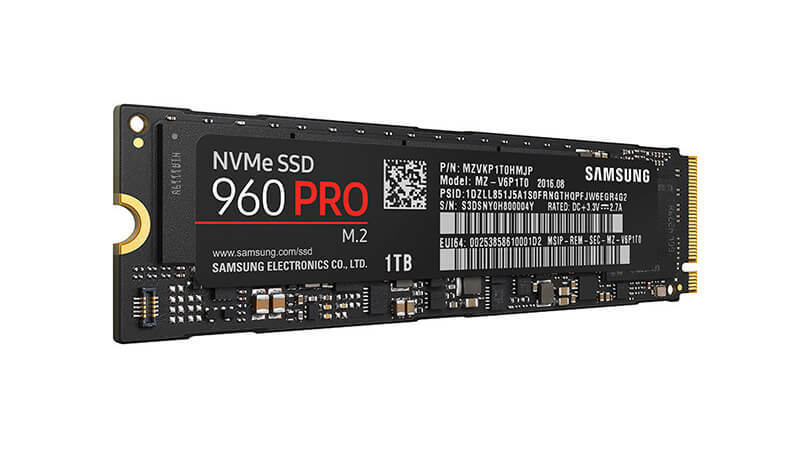 A crucial component of any high-end workstation for 3D modeling is memory capacity. To get the best results, a good idea is to combine 1 SSD for OS and running 3D modeling software and 2 HDDs to store heaps of data. This will be more than enough to fit all files you produce. Today the workstation for 3D modeling that is used for challenging tasks and huge projects needs more than one graphics card. 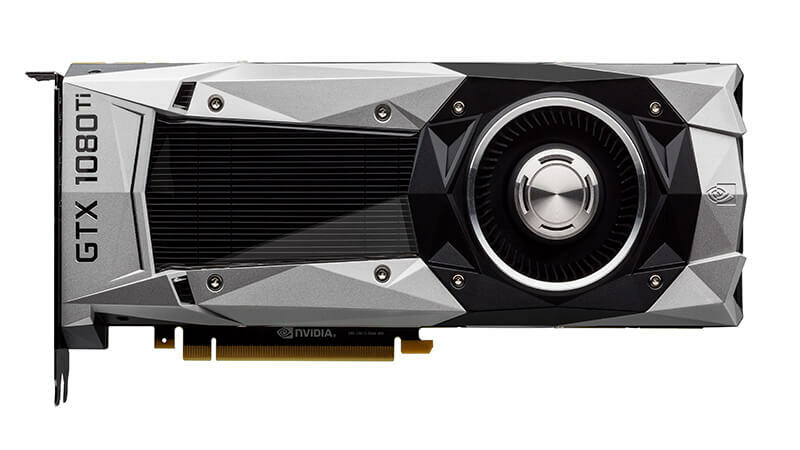 Nvidia products are considered to have the best quality and capability, and GeForce GTX 1080 Ti doesn’t disappoint at the slightest. This graphics card is suitable for any 3D modeling software, and can handle complex particle and material rendering. Two of them let you produce 3D models with insane quality of detailization. Heck, you’ll be able to make them in VR! To finalise the workstation powerhouse, it needs a motherboard that won’t melt from all the monsters you’ve installed. 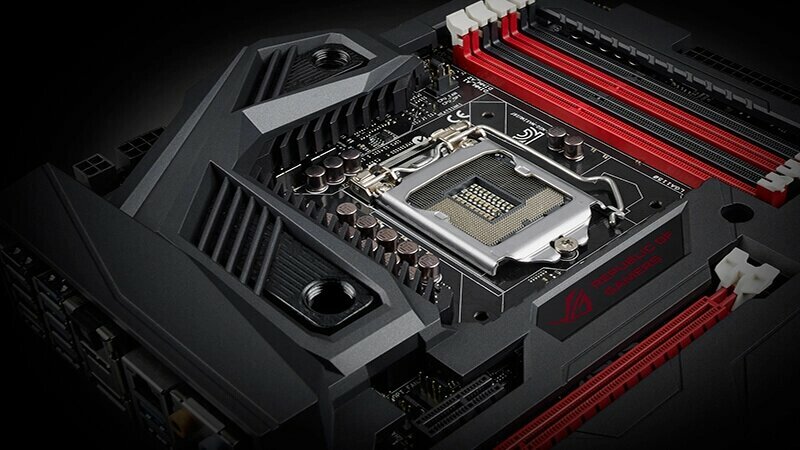 ASUS produces the best motherboards that can handle a lot of top-tier components. ROG Rampage was tested, and it truly does fit all mentioned elements together neatly and without any performance issues. To power up our little beast of a workstation for 3D modeling , it needs a high-end power supply. 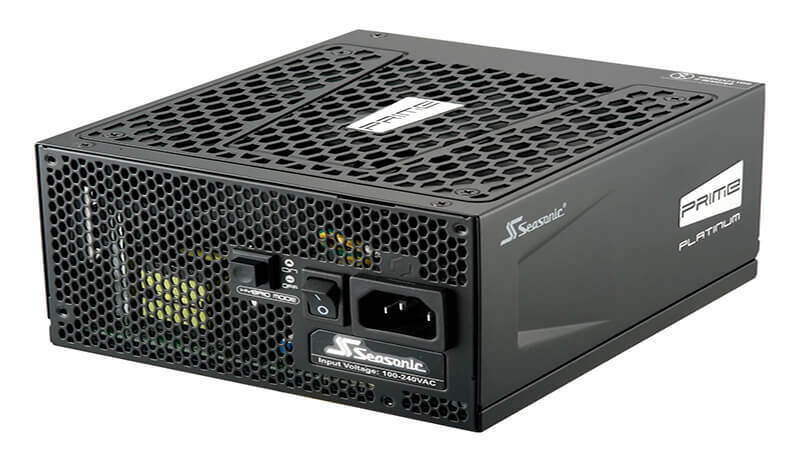 Seasonic Prime Platinum has a lot of failsafes in case of emergency and provides a stable current to the PC. It’s durable and will serve you well for a long time. Processor has to feature at least 4 GHz of processing power in order to allow multi-tasking and finish rendering quickly. RAM affects the complexity of 3D modeling tasks that PC can process – 32GB is the well-rounded option, 16GB is best suited for small-scale projects such as single model creation, and 64GB is powerful enough for rendering entire apartments and buildings (interior and exterior). The power of graphics card limits level of detail of 3D models you produce. With high requirements such as Ultra HD 4K image quality any option that has less visual memory than 1GB should be disregarded. With this in mind, 2016-2017 PCs should work just fine, being compatible with latest 3D modeling software and capable of rendering complex projects. As for the rest of the setup, it ensures that the main components work properly and nothing burns out. 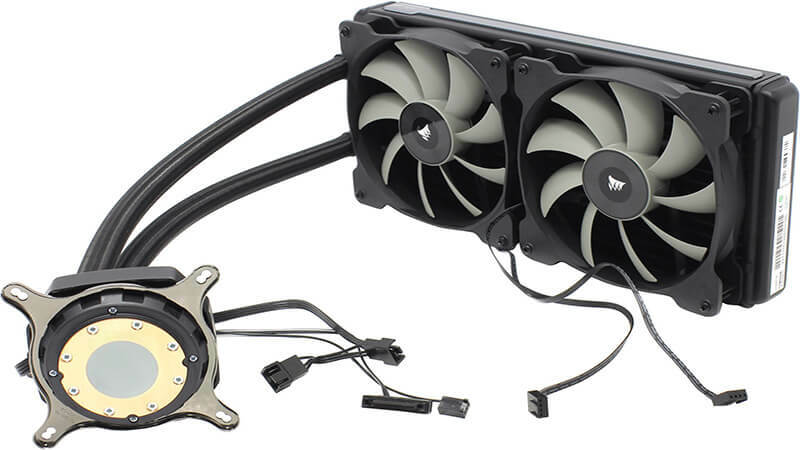 Make sure to install a liquid cooling system for processor to avoid overheating during complex tasks, RAM and graphics card can be cooled by air ventilation. 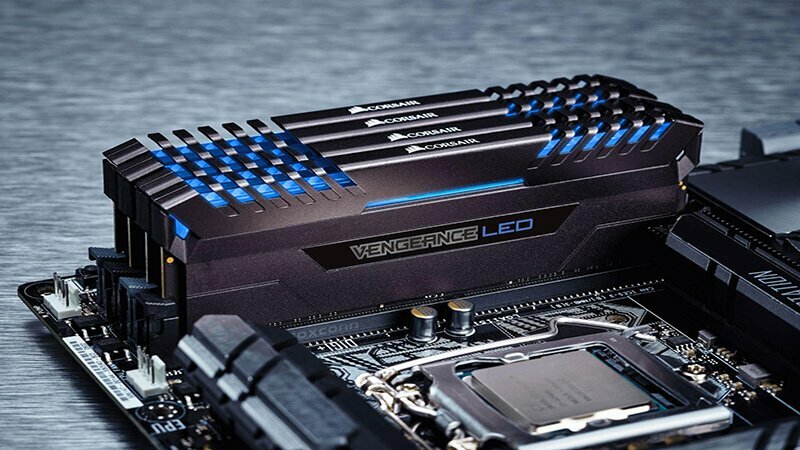 As for motherboard, seek advice of specialists to find what works best with your current setup to make sure there is no drop in performance due to MB’s age. Also, what we’ve described is the “best” setup. There is no need to spend thousands of dollars if you’re studying 3D modeling or are an amateur and do it for fun – stick with early 2010’s workstation standards and use online, free or cheap programs. If you are a serious 3D artist and creating high-quality 3D models is your job, you’ll need the best tools you can afford – and the workstation you read about is your best option. If you intend to use 3D modeling programs or 3D sculptors, you’ll also need a graphics tablet. Here, opinions vary. Some say Wacom Cintiq 13HD is the best choice of this year. Some insist to use a graphics tablet like XP-Pen Artist 15.6 or Intuos Pro Pen and Touch Medium. And some designers claim that the best option is to use a wide sensor screen to draw. Of course, there are some 3D artists who just buy Apple iPad Pro 9.7 and use it for drawing – but it’s no good for 3D modeling at all. Find out which works best for you. Overall, the best workstation for 3D modeling is far from cheap with estimated cost of $8500, including suitable PC case and Windows installed. You pay this sum not for a result, but for the means. Even if you are a skilled and lucrative 3D artist, it would take a few years to expect any return of investment. $8500 could be spent on investing into several large-scale projects or outsource them to ArchiCGI for quick and guaranteed results. And if you don’t have resources or skill to buy and use the best workstation for 3D modeling, but still want to make use of high quality 3D models and renders, consider contacting specialists in ArchiCGI. 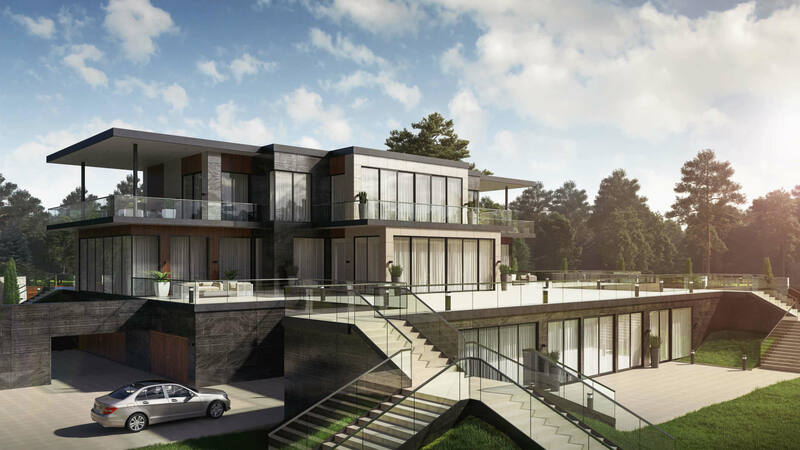 Get photorealistic CGI today with our professional 3D rendering services!